Prior to joining Creador, Eko was a Manager in the Corporate Development & Strategy division of Astra International. 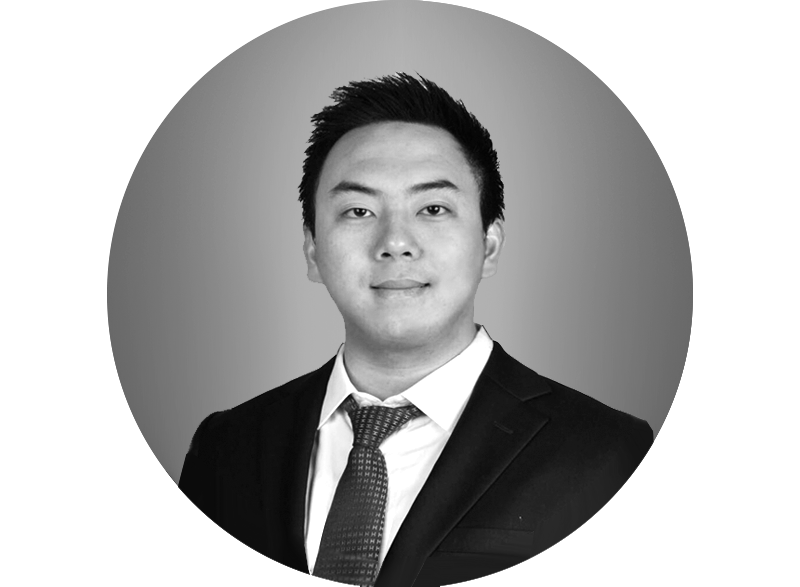 Prior to Astra, Eko was a Manager in PricewaterhouseCoopers Corporate Finance specializing in M&A advisory, capital raising and private equity transactions, and before that in ANZ Bank Singapore where he was a Senior Financial Analyst. Eko holds a BBA degree with triple majors in Finance, Marketing and Economics (with Distinction) from the University of Wisconsin, Madison USA.